As Dubai’s retail real estate footprint continues to aggressively expand, analysts say development efforts may be moving in the right direction, in tune with a global trend. The key: innovation, particularly in food and beverage (F&B) concepts. According to CBRE’s retail science research report, How Global is the business of retail, the continued success of retail hangs on innovative concepts, with F&B playing an important role in making malls tick with consumers. “Globally 25 per cent of new movers are F&B, and the proportion in malls is becoming much greater,” says Nicholas Maclean, managing director of CBRE Middle East. The success has been such that struggling malls could be rescued by populating them with F&B, according to Maclean. Developers continue to manifest their confidence in the market and a commitment to create more unique retail experiences. Among the developer’s ongoing projects include, it is The Pointe on the Palm Jumeirah that stands out as a major F&B-led concept. Opening in the fourth quarter, The Pointe comprises 70 per cent F&B outlets. “It’s similar to the Madinat [Jumeirah]; retailing doesn’t really work there, but F&B does,” says Khoory. 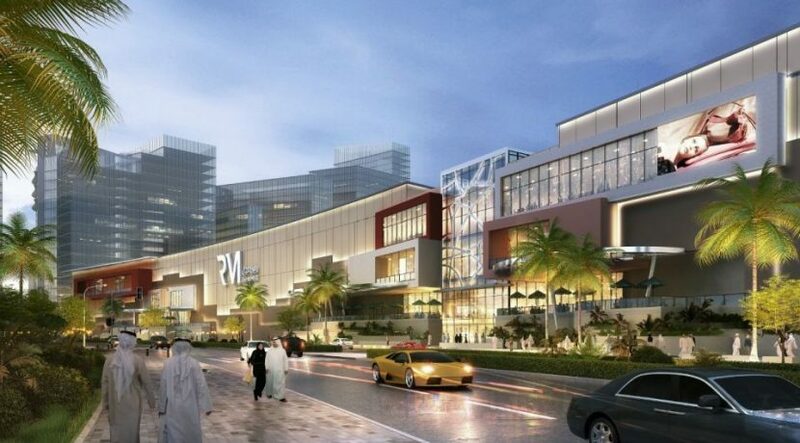 Opening a few months later in the same location is Nakheel Mall; Maclean says the mall will do well as long as it is able to distinguish itself. “For a location like that, providing a resource that suits the people that live there is very important, and they have been under-provisioned over the last few years,” he says. CBRE’s report revealed that Dubai has become the number one market for international retailer presence, leaving behind Shanghai and London, while Abu Dhabi is gaining popularity at number four, followed by Paris, in the city rankings for 2017. 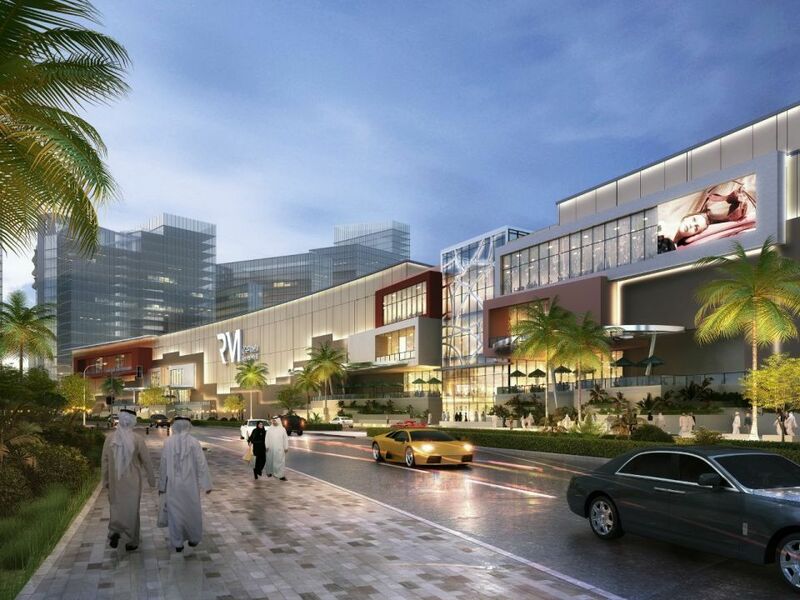 In Dubai, another 1.5 million sq m of retail space could come online over the next three years. “The interest of new brands is likely to save occupancies in major malls, such as Mall of the Emirates, Dubai Mall and Ibn Battuta, today running at plus 95 per cent, despite some of the difficulties retailers are currently suffering,” says Maclean. “However, higher vacancy rates are likely to emerge.” Having said that, he doesn’t concur with depressing reports on retail. “Retail has been a great success over the last 15 years or so, and Dubai, if anything else, is very flexible in the way it can approach developments and relationships,” he says. Maclean reckons occupiers and landlords entering into partnerships, sharing a certain amount of risk, will be a helpful strategy moving forward. “We’re going to see turnover related rents reflecting the peaks and troughs of the cycle coming to the fore more, rather than the competitive fixed rents,” he says, adding these deals would be seen first in smaller retail areas.